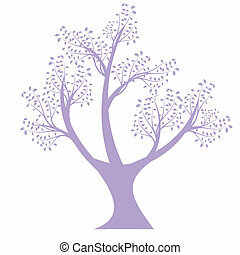 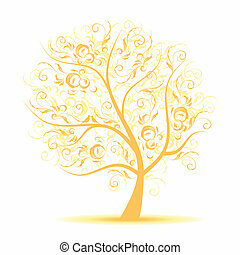 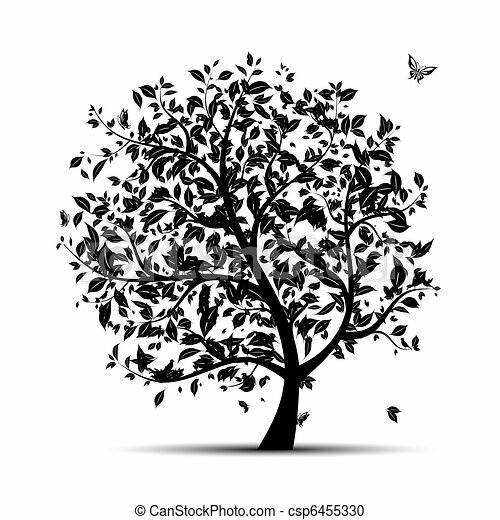 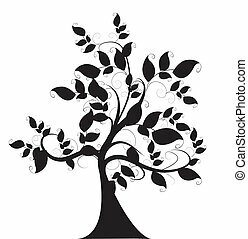 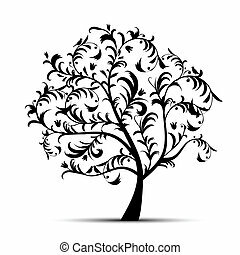 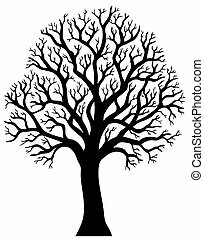 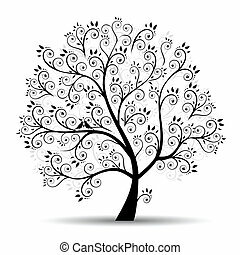 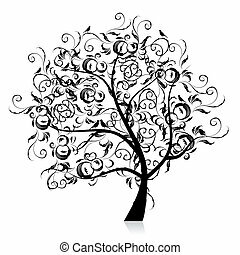 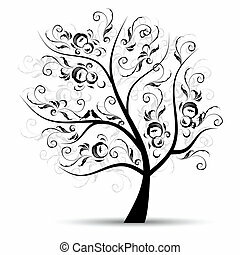 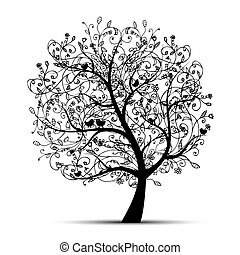 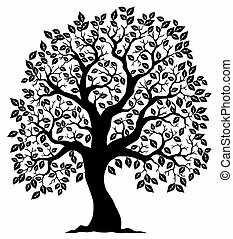 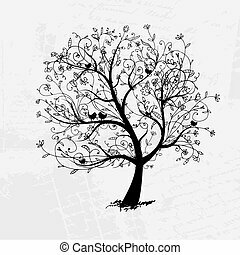 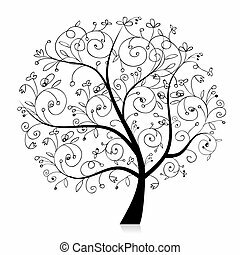 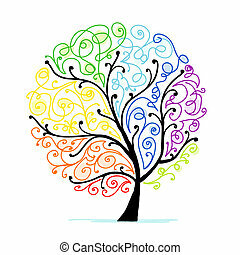 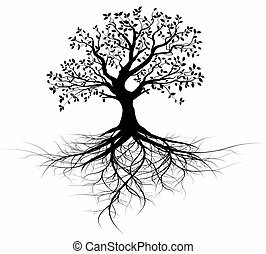 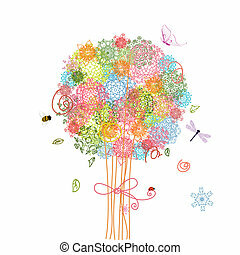 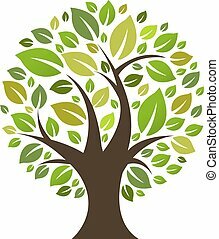 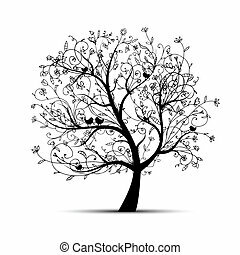 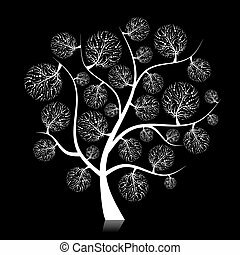 Art tree black silhouette for your design. 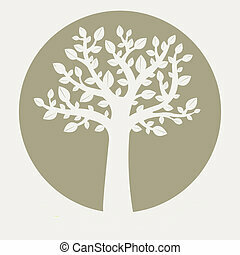 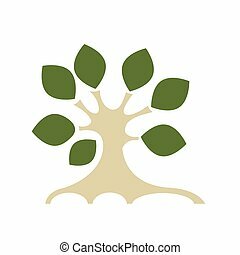 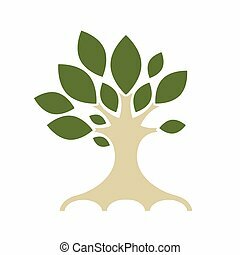 Tree shaped silhouette 3 - vector illustration. 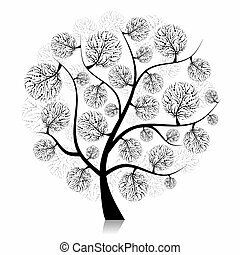 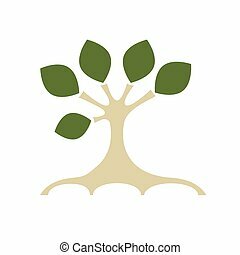 Silhouette of tree without leaf 2 - vector illustration.